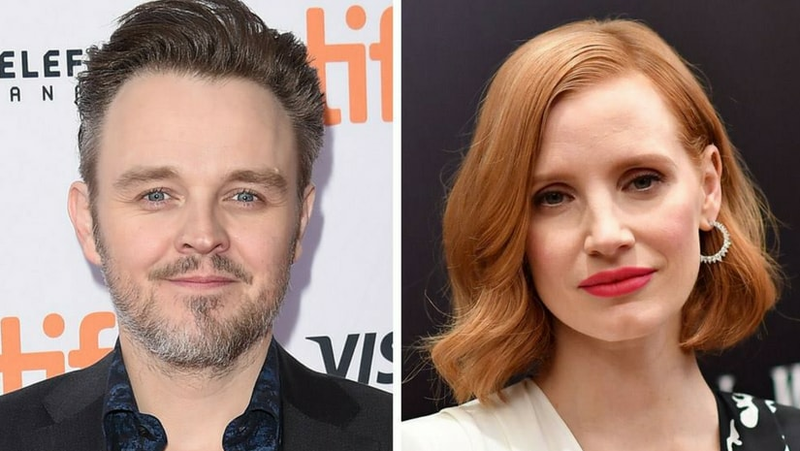 Los Angeles: Matthew Newton has exited as director of Jessica Chastain's film Eve following an online backlash due to his history of alleged assault and domestic violence. Newton, who suffers from bipolar disorder, made the announcement on 10 August morning, reports variety.com. 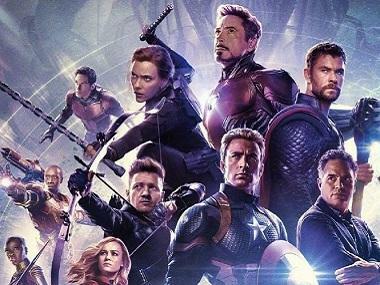 "Yesterday I notified Jessica Chastain and the other producers on the film Eve that I will be stepping down as director. Since the announcement of this film, the responses, which are powerful and important, have not fallen on deaf ears. I am profoundly aware that I have a responsibility to lead where I have failed in the past," Newton said in a statement. He said that he can "never undo the harm that I have caused (to) the people I have cared about and I carry that shame and responsibility with me every day." "Over the past eight years, I have been working extensively with healthcare professionals to help me overcome my addiction and mental health illness. For the past six years, I have lived a quiet and sober life All I can do now is try to be a living amends and hopefully contribute to the positive change occurring in our industry," he added. Chastain announced earlier this month that she would star in and produce, through her Freckle Films production company and Voltage Pictures, the character-driven action movie Eve. Newton, who wrote the script, was also named director. Eve is produced by Nicolas Chartier and Dominic Rustam alongside Chastain and her Freckle Films partner Kelly Carmichael. Newton had also been set to produce. Newton pleaded guilty in 2007 to physically assaulting his then girlfriend, actress Brooke Satchwell. In 2010, Newton's fiancee Rachael Taylor accused him of two "unprovoked assaults" and was granted a two-year domestic violence order against him.